McCormick Dementia Research is committed to conducting, supporting, sharing and engaging in research activity that enhances the lives of people living with dementia and their caregivers. McCormick Dementia Research provides leadership in advancing dementia care through thoughtful and strategic research partnerships and collaborations. We strive to create an environment where knowledge transfer is a priority, meaning others can learn and improve quality of care as a result of our findings. We are committed to creating partnerships and fostering an environment of collaboration both internally and externally. 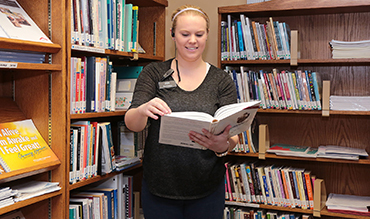 McCormick Dementia Research is the latest community care service founded on a legacy of care established by the McCormick Care Group (formerly the Women’s Christian Association), which began in 1874. Beginning with setting up a soup kitchen in London’s Market Square, over the years these pioneering women established many community services for the sick, homeless, elderly, and orphaned. Many of these outreach organizations continue to provide care in the London community today, including McCormick Home, McCormick Dementia Services (formerly Alzheimer Outreach Services), Parkwood Institute and Wellspring London and Region. Today, McCormick Care Group continues to oversee the operation of McCormick Home, a long-term care home for seniors, and McCormick Dementia Services, Ontario’s largest adult day program serving individuals and their families who are coping with Alzheimer disease and related dementias. 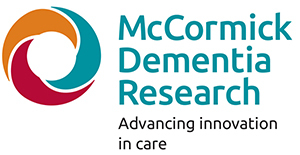 McCormick Care Group is also proud to have founded our new research division, McCormick Dementia Research, in our continuing quest to research ways to enhance the quality of life for those facing a dementia diagnosis. McCormick Dementia Research shares the core values of McCormick Care Group, its founding organization: Compassion, Accountability, Respect and Excellence. 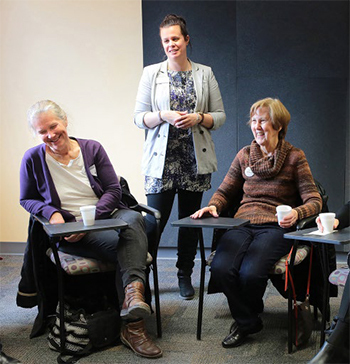 Our work involves enhancing our ability to partner with other organizations on our journey to learn more about how to improve the quality of life for those facing a dementia diagnosis and their caregivers. Responsive behaviours that develop as a result of dementia often lead to an increased investment in caring for the individual. When behaviours cannot be managed safely at home and/or in the community, long-term care is often the recommended solution. Responsive behaviours are sometimes barriers to access to long-term care and individuals remaining in the community are often left to seek help through emergency departments. If individuals are able to access long-term care and responsive behaviours continue, pharmacological interventions are used and, in some cases, individuals are transferred to other care settings. All these interventions come at increased costs to the health care system and may have detrimental impacts on the individual. Strategies for management responsive behaviours are used currently in the McCormick Dementia Services day program as well as in our dementia care unit at McCormick Home. We need to understand what strategies work best and develop evidence-based models of care that can be applied across the continuum of care that we offer. 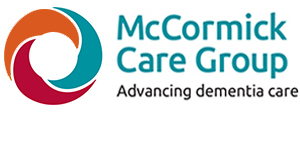 What are the current interventions used in the McCormick Dementia Services day program and within the dementia care unit at McCormick Home and what indicators would be useful in tracking the success of these interventions? 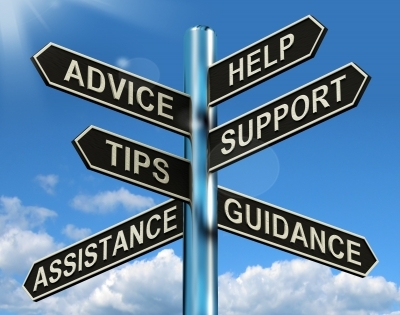 What interventions are leading to improved results with the identified indicators? How can we develop pilot projects to test the validity of alternative interventions in our current model of care? 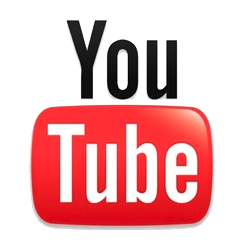 How can we text and evaluate the results of these pilot projects? How do we implement evidence-based care across the continuum of care?